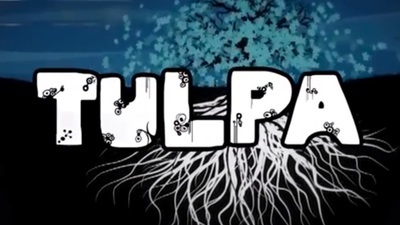 Tulpa is a puzzle platformer by Encriptique and Rising Star Games. Tulpa is available for Windows, Macintosh and Linux computers. Did you catch the premiere of Sons of Anarchy?